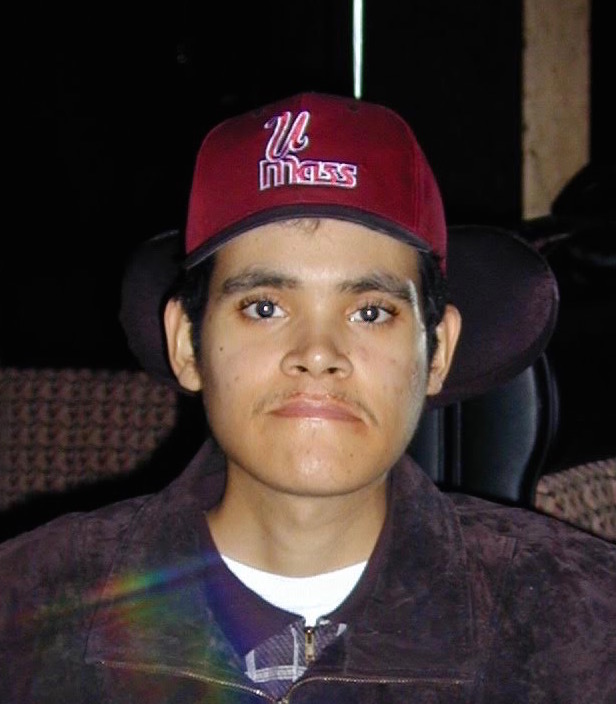 LOWELL Jose L. Hernandez, 43, of Lowell passed away after a long illness on Wednesday, March 20, 2019 at Lowell General Hospital. He was born in Brooklyn, NY on May 28, 1975 and was the son of Carmen Nilda Roman of Lowell. In addition to his mother, Carmen, he is survived by his three brothers, Benito Hernandez, Rafael Hernandez and Frank Gonzalez, all of Lowell; and his aunts and uncles, Luis & Iris Feliciano, Rosa Barreto, Luis & Blanca Barreto, and Adelaida & Luis Nieves, all of Lowell, Jose Barreto of Lynn, Juan Barreto of Puerto Rico, Hector Roman of Detroit, MI, Nelson Medina of Detroit, MI and Alberto & Lucy Barreto of Puerto Rico. ON MONDAY, MARCH 25, 2019, YOU ARE INVITED TO HIS CALLING HOURS FROM 4-8 P.M., WITH A SERVICE AT 5 P.M. AT THE MAHONEY FUNERAL HOME, 187 NESMITH STREET, LOWELL, 978-452-6361. ON TUESDAY, YOU ARE INVITED TO GATHER AT THE FUNERAL HOME BETWEEN 12 NOON-1 P.M. FOLLOWED BY PROCESSION TO EDSON CEMETERY FOR BURIAL.